Representing the summit of the Disney Renaissance, The Lion King was released as the 32nd full-length animated feature in Disney history on June 24, 1994. 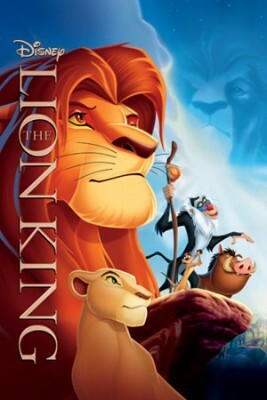 The eighty-eight minute flick was re-released in 3D in September 2011 following a pair of direct-to-video sequels, The Lion King 2: Simba’s Pride (1998) and The Lion King 1 ½ (2004). On the African Pride Lands, Sarabi, the wife of King Mufasa, gives birth to a cub named Simba, who replaces Mufasa’s brother Scar as the first heir to the proverbial throne. Scar is furious at this development and begins scheming to kill his brother and nephew so that he can rule the land. Scar succeeds at killing Mufasa, and though Simba survives, Scar takes advantage of Simba’s youthful ignorance to place the blame on the cub and, for all intents and purposes, expel him from the Pride Lands. Scar has assumed control, but Simba is the rightful king. Will Simba find the courage to return home and end Scar’s reign of terror? We will now take a detour to the real world. Upon bolting Paramount for Disney with Michael Eisner in 1984, Jeffrey Katzenberg helped transform Disney’s blundering motion picture division into a powerhouse. The ascension of the department peaked in the early 1990s, when two animated masterpieces, Beauty and the Beast (1991) and Aladdin (1992), were released with Katzenberg serving as chairman of Walt Disney Studios. Katzenberg’s biggest individual contribution to Disney was The Lion King, the first animated feature in the company’s history to be created from an original in-house story instead of a fairy tale, a children’s book, or any other outside concept. (1) On a flight from London to Paris in the summer of 1990 to promote The Little Mermaid (1989), Katzenberg was pondering coming-of-age stories with colleagues Roy E. Disney and Peter Schneider, when the proverbial lightbulb went on: Katzenberg told Roy Disney and Schneider that he wanted to relay such a story in an African setting with animals instead of humans. The film’s tremendous success notwithstanding, The Lion King proved to be Katzenberg’s last hurrah at Disney, and it was hardly a pleasant hurrah. Katzenberg departed the company in August 1994 after infuriating Eisner, who refused to appoint Katzenberg as President of the Walt Disney Company following the death of Frank G. Wells, the previous president, in a helicopter crash on April 3, 1994. Katzenberg proceeded to found DreamWorks, the animation studio behind films such as Shrek (2001) and How to Train Your Dragon (2010), along with Steven Spielberg and David Geffen. As Mufasa tells his inquisitive cub, “There’s more to being king than getting your way all the time.” A king must ensure fair treatment within “the circle of life” because, although it might not be obvious, all creatures are interconnected in some way, and harmony among said beings must be protected. Scar clearly disagrees with Mufasa’s philosophy on government. Upon taking control, the rogue king demonstrates complete self-interest to the detriment of society. Throughout the film, Simba faces decisions that place self-interest against the greater good of nature. Simba learns that his decisions impact other creatures. Taking his friend Nala to the elephant graveyard might have seemed fun, but the trip jeopardized not only Simba’s life, but also the lives of Nala, Mufasa, and the creatures of the Pride Lands as a whole. Regarding the latter party, had both Simba and Mufasa been killed by the aggressive hyenas at the graveyard, Scar would have become the rightful, uncontested king. 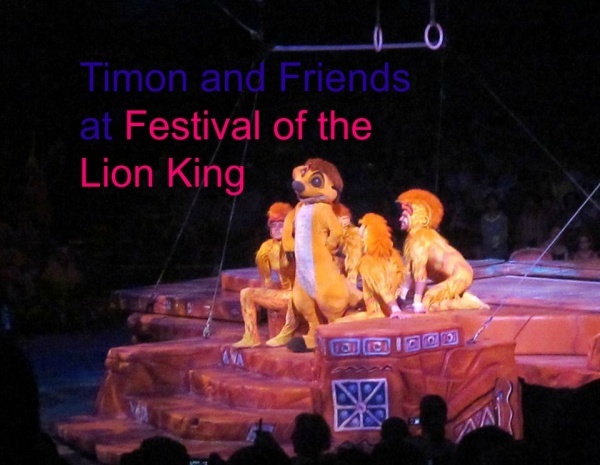 Later in the film, Simba must decide between continuing the worry-free life he had been living with his friends Timon, a meerkat, and Pumbaa, a warthog, and returning to the devastated Pride Lands to save the kingdom from the disastrous rule of Scar. The latter course presents more risk, but it also holds greater potential reward. Simba transforms from a cocky and impressionable cub to a true leader over the course of the movie. The scene where Mufasa’s spirit scolds Simba over the latter’s unwillingness to fight Scar for control of the Pride Lands symbolizes Simba’s development. Mufasa displays passion but offers no demands to his son. Mufasa’s legacy can guide Simba, but Simba must make his own decisions and accept the consequences, whether they are positive or negative, of said choices. Indeed, Simba is no longer a child. Scar is conceited and cruel. The manner in which he kills Mufasa is terrible, and Mufasa’s death is perhaps one of the saddest occurrences in any Disney film. Considering the care Mufasa showed for Simba, I shed tears when the King died. Scar terrified me so much as a child—I was four when the film was released—that after watching the VHS once, my parents resorted to hiding the tape on a high closet shelf so that I was not tempted to watch it again. The Lion King is hilarious at points. Mufasa’s majordomo, Zazu, displays wisdom but is largely ignored by everyone; he basically serves as a punching bag. 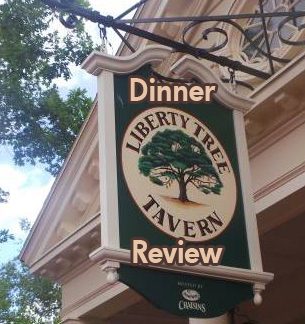 Timon and Pumbaa dispense puns, dish out bathroom humor, and dine on nature’s finest and slimiest delicacies. Pumbaa also demonstrates an advanced knowledge of astronomy and a surprising aptitude for opera singing. Scar utilizes sarcasm, which is amusing at first but quickly grows irksome. He is a villain after all. What is the best song in The Lion King? Now, that is an easy question! It is “Circle of Life.” On second thought, it is “Can You Feel the Love Tonight”! Or, maybe it is “Hakuna Matata”? Umm, maybe this question is not so easy after all. Suffice to say, The Lion King features one of the greatest and most complete soundtracks in Disney history. All the songs are catchy, and they bring different vibes to the table. “Can You Feel the Love Tonight” and “The Circle of Life” are beautiful and sentimental, “Hakuna Matata” and “I Just Can’t Wait to Be King” are whimsical, and “Be Prepared” is foreboding. As an aside, while I usually prefer the popular versions of Disney movie songs to the in-film versions, I find the in-film rendition of “The Circle of Life” superior to the Elton John version, which is still excellent. The song provides an exhilarating commencement to the film. Being that he aged in a matter of seconds during “Hakuna Matata,” I wonder how long Simba was actually away from the Pride Lands. Maturity is a major theme in Pinocchio (1940). Evil family members also wreak havoc in Cinderella (1950). Uncle Scar makes a cameo in Hercules (1997). 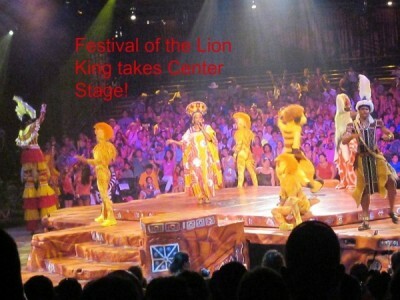 In the Africa section of Walt Disney World’s Animal Kingdom theme park and the Adventureland section of Hong Kong Disneyland, guests can enjoy “Festival of the Lion King,” a show featuring music, audience participation, and acrobatics. The Animal Kingdom’s “Kilimanjaro Safaris” attraction brings an African safari to the Sunshine State. Lions and warthogs are among the many animals guests may encounter on this experience. The “Rafiki’s Planet Watch” area of Disney’s Animal Kingdom is named after the baboon from The Lion King and incorporates a petting zoo, interactive activities, and conservation exhibits. The upper level of Epcot’s Land Pavilion houses “Circle of Life: An Environmental Fable.” This educational film involves Simba explaining the importance of preserving the environment to Timon and Pumbaa. Much to Scar’s chagrin, Zazu sings “It’s a Small World,” the theme song for the attraction of the same name that is located in all five Magic Kingdom-style parks around the world. Alternately heartwarming, sentimental, hilarious, and musical, The Lion King is a Disney treasure. 1) Smith, D. (2012). Animated Features. 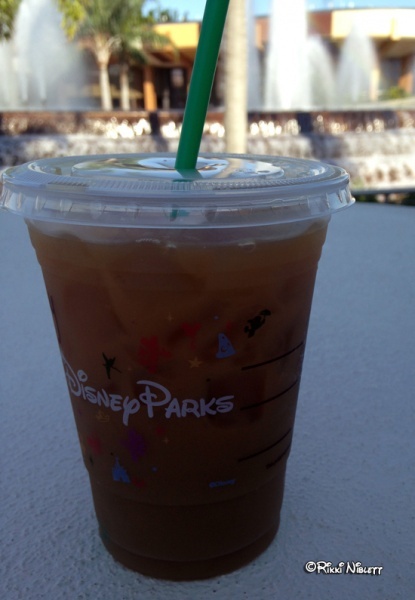 In Disney Trivia from the Vault: Secrets Revealed and Questions Answered (p. 19). New York: Disney Editions. 2) Stewart, J. (2005). The Wonderful World of Disney. In Disney War (p. 108). New York: Simon & Schuster. What do you think of The Lion King? Let me know in the comments!